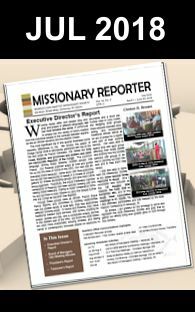 This is a reminder that the Society is inviting Churches to support a special Church FUND RAISING CAMPAIGN FOR MISSIONS March 15th – May 15th, 2017. 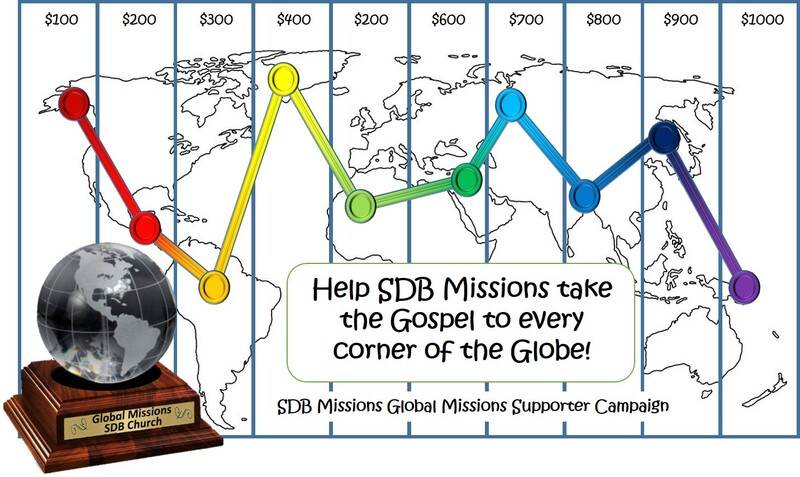 The goal is to raise $40,000 to help spread the gospel to every corner of the globe. Each church is encouraged to target raising a minimum of $1,000. 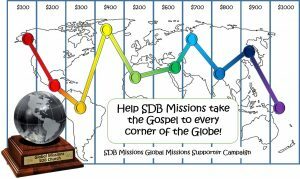 The Church with the largest contribution to this fundraising venture will win the inaugural Missions Global Supporter Award for 2017, to be presented at General Conference Sessions. That could be your congregation! This image is a suggested tool that may be used on your church’s bulletin board to give updated information. As funds are raised the figure is added $100, $200, $300 …etc. which will hopefully inspire members to give.